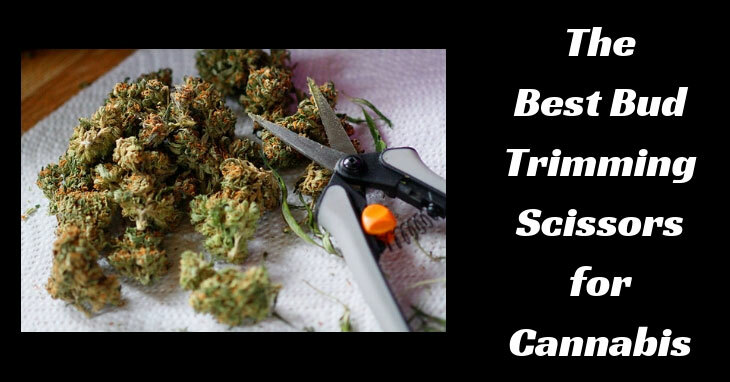 The Best Bud Trimming Scissors for Cannabis in 2019! Read moreThe Best Bud Trimming Scissors for Cannabis in 2019! Stop and Kill Russet Mites on your Cannabis Plants! 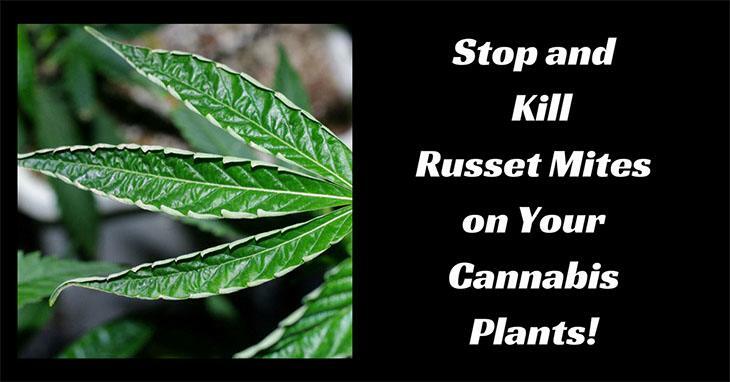 Read moreStop and Kill Russet Mites on your Cannabis Plants! Best Cloning Gels on the Market in 2019: Ultimate Guide! Read moreBest Cloning Gels on the Market in 2019: Ultimate Guide! The Best Cloning Machine on the Market for 2019! 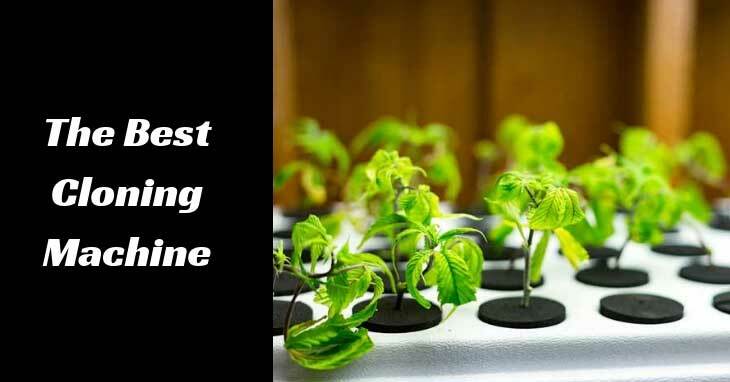 Read moreThe Best Cloning Machine on the Market for 2019! 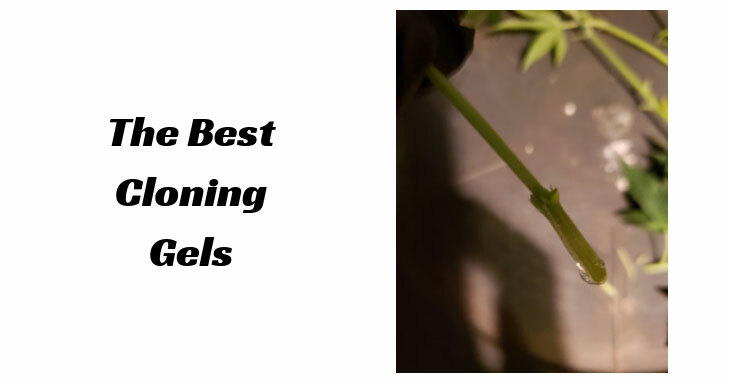 The Best 5×5 Grow Tent for 2019 ! Ultimate Guide. 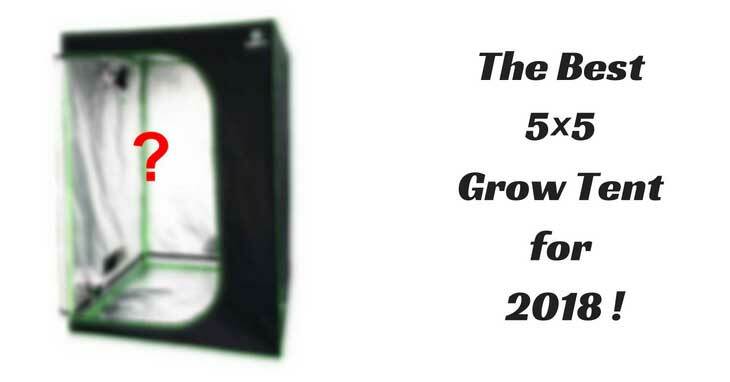 Read moreThe Best 5×5 Grow Tent for 2019 ! Ultimate Guide.